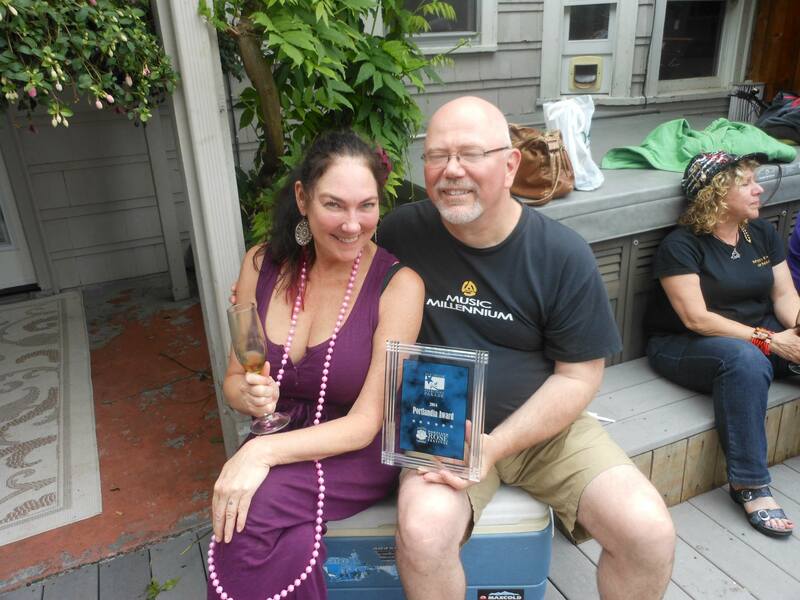 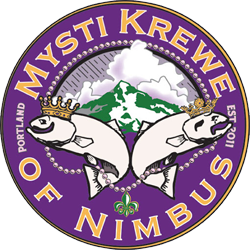 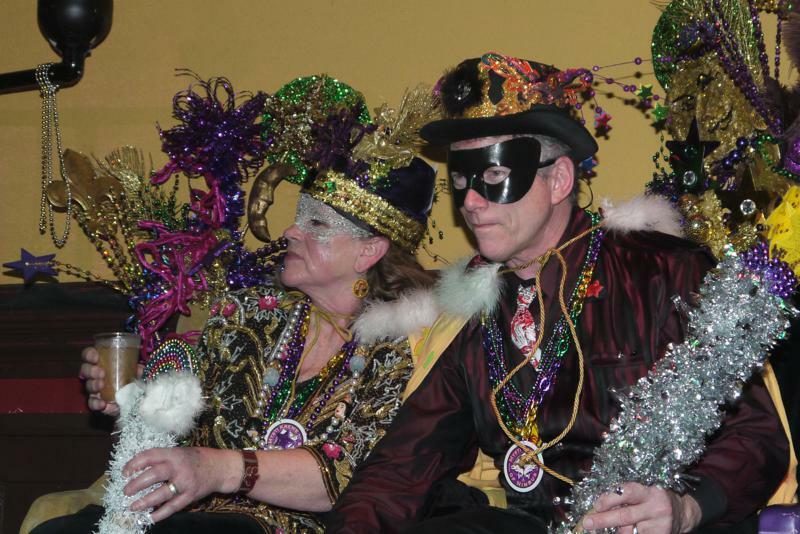 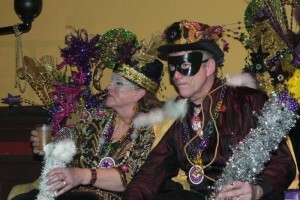 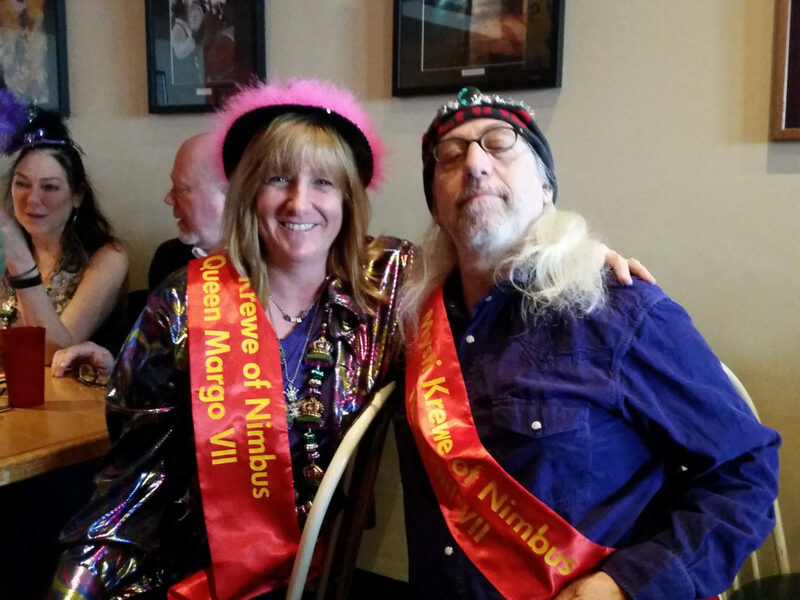 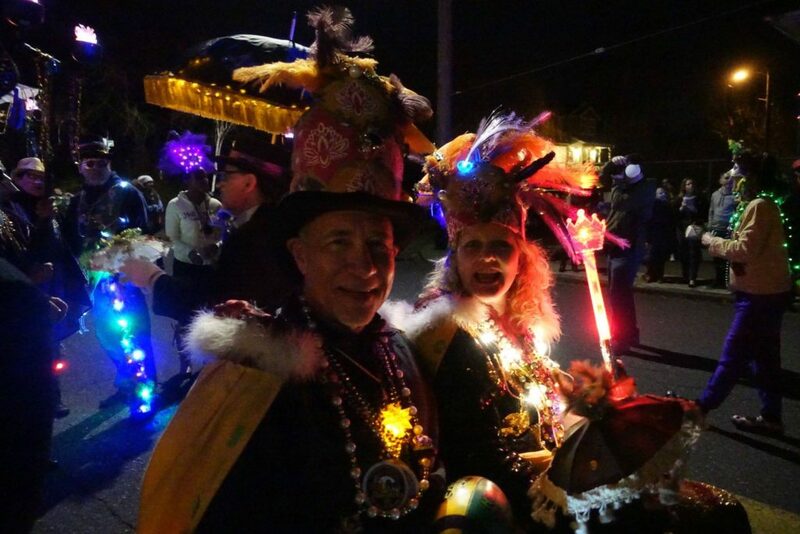 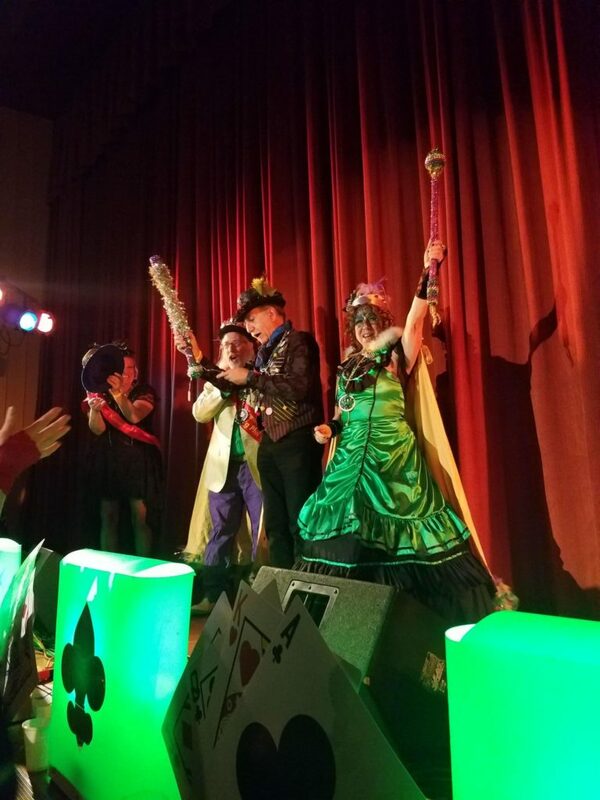 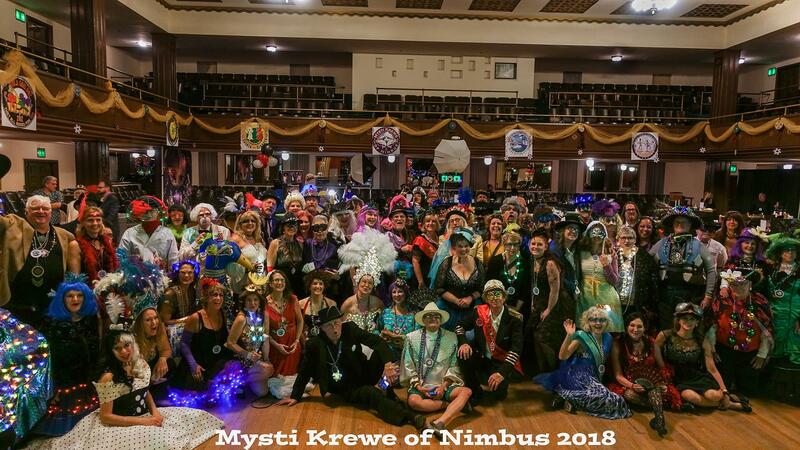 Each year a new King and Queen are chosen by the Mysti Krewe of Nimbus and announced during the Mardi Gras Ball. 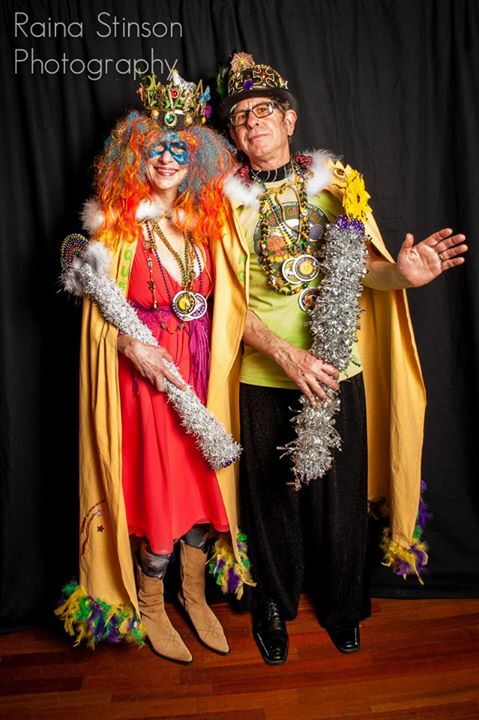 The primary responsibilities of Mardi Gras Ball Royalty are to represent the Krewe with appropriate levels of Joie de Vivre. 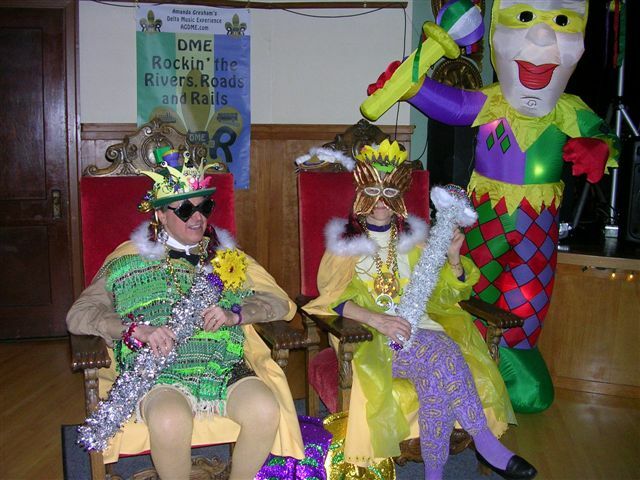 Long live our Kings and Queens! 2011: The First King and Queen : King Paul Ronan and Queen Kate McCutchen. 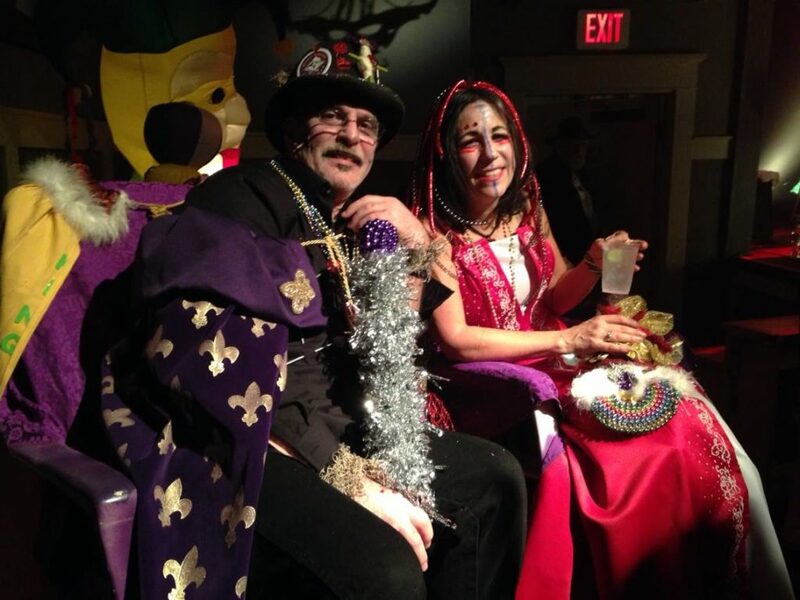 begin their reign as Mardi Gras Royalty!